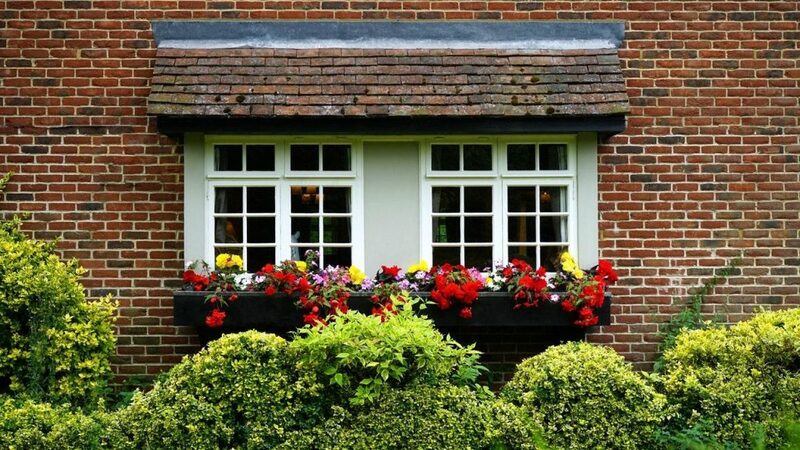 At some point as a homeowner, the topic of replacing your windows will come up for a number of reasons. You could be looking for relief during the hot summers, or dealing with cold drafts during the bitter winters. Maybe you’re looking to be more energy efficient, or hoping to update the look of your house and have it stand out in the neighborhood. Regardless of the reasoning behind it, replacing windows in your home can be a rather involved process. What can you do to make the process a painless one for you and your window company? Building Permits will mean that the project itself will have to follow certain safety codes with the finished product. Permits also document that the house has had work done on it and when. Replacing windows requires that your contractor has easy access to the windows that are being changed out. Not only is this a courtesy, but it protects your belongings from being needlessly damaged in the process. This goes for both the inside and the outside of your house. 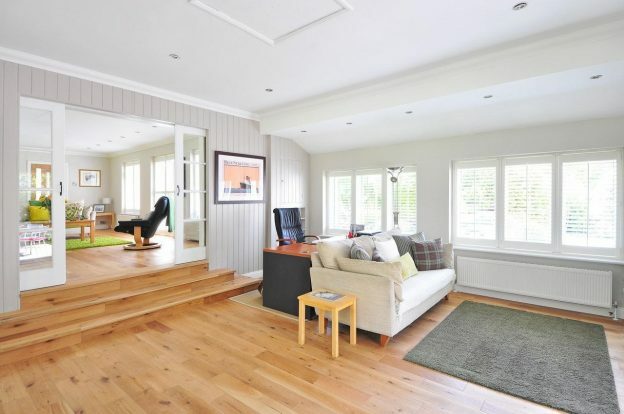 For inside, move any furniture that is near a window, giving the contractors a wide berth to work with. On the outside of the house, take down any seasonal decorations that might be on the window and move any outdoor furniture or equipment that could potentially cause issues for replacing windows. Alongside clearing a space for your contractors, you might realize that you’re moving furniture that hasn’t been moved since you bought the house. This might be as good a time as any to clean! Don’t forget to take down anything that’s potentially fragile nearby the work area, including hung artwork that could fall. Once the area is clean, you may want to consider covering the area in a drop cloth or tarp. 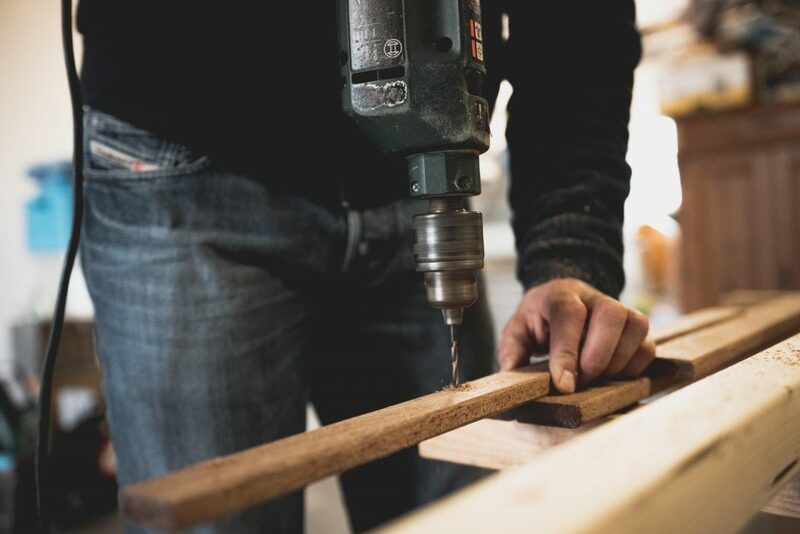 Your contractor may include that in the replacement process, it doesn’t hurt to check, or to do it in advance if you want to ensure that the entire area is covered. At Windows of Wisconsin, we take your project seriously and review the final details of your project with you. We walk you through the different steps of the process, from window selection through installation. Our mission is to provide quality replacement windows and doors at a very competitive price in Green Bay, Appleton, and the surrounding areas. Give us a call today at 920-429-9119 to get started!